Loved the book, loved the narrator, and couldn't wait for this book to come out. But, please beware, in download part 2 there are tons of areas where a phrase repeates more than 12 times, and at the end, most of the last chapter is skipped! I can't figure out why I should have to now go and pay for a paperback JUST to find out what happened in the last chapter! 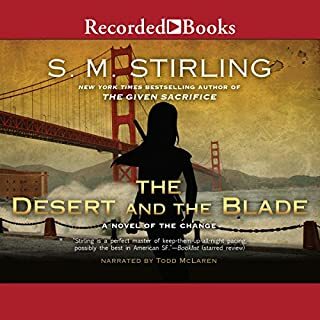 Audible needs to address this issue and re-issue part 2 to faithful Audible/S.M. Stirling listeners! There is a definite problem with the recording in Part 2 at the point when the group returns home. There is a need to correct this and offer a replacement recording to purchasers. 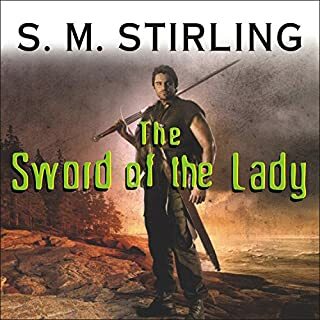 I am less and less satisfied with the series as it moves from a gripping story of diverse and well drawn characters coping with a world that has suddenly changed into a ho hum oft told tale of a quest for the magic thingie that will defeat the evil ... so on and so forth, etc. SOme people seem to think it was rushed, but looking objectivly it seems rather realisticly based, 1. travel home is greatly sped by the application of the push carts and railways, and 2. there was also a lot of content, a lot of stuff actually happens, though this is more apparent in the physical book then in the audio version. 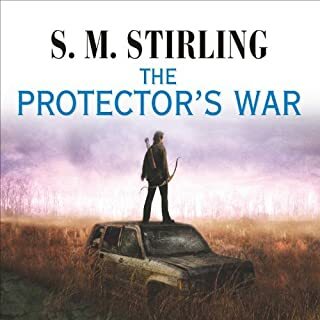 It did seem more like a prelude, (like he plans to either put the war in the next book or two), or like he plans to leave it there, complete but not finished, not over. I want to know the rest, but the books would more than likely end on a morbid/sad note as the end of the war has been linked with Artos' death. 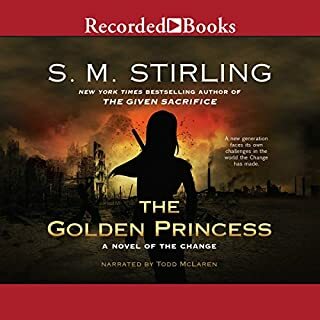 I am glad that audible fixed the glitch...and replaced the old copy in my library with the fixed copy. S.M. 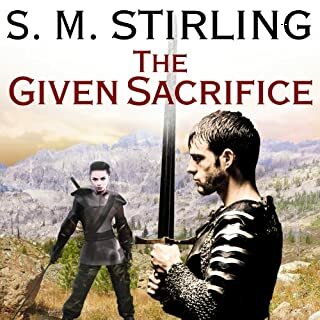 continues with his usual overwriting of what is an Awesome and intriguing storyline, this chapter starts with an exciting and well written battle and he then slips back into his gastro and clothing expose' with mind numbing description. 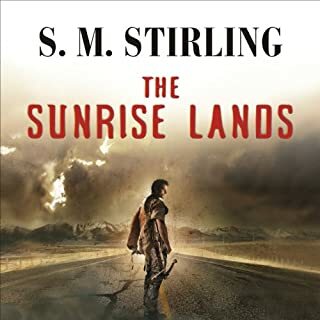 I have continued listening because I like the story concept eventhou the delivery is getting more and more tedious, the narrator's use of the many different accents at times is just plain irritating with the thickness he is trying to achieve is hurting the story. If the story continues at this rate it will be clear into book 10-11. Help me out S.M. your loosing me. 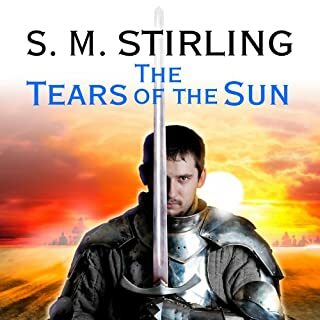 I've read or listened to every book in this series, and while the book is as well written as the previous ones, it just doesn't have any substance. He's dragging out the ultimate confrontation for the sake of book sales. You can read the first chapter and the last 3 chapters and be ready for the next installment. It's not worth the credit. Wait for the next book! 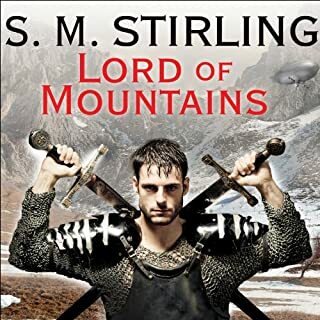 I have enjoyed every one of S.M Stirling’s books until now. It seemed like ½ of the book was missing. 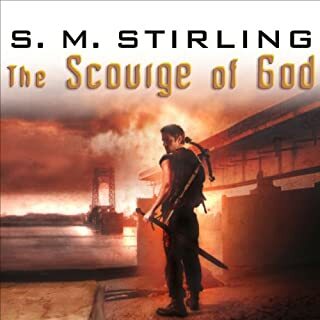 Was S.M Stirling rushed. Good follow-up to last book. The end was kind of a rush. it was obvious that we were being set up for the next book. I have listened to the entire series, often keeps you on the edge. I drive for a living I have come home at night and sat in the car in the drive listening to the end of a chapter. A never ending keep your eyes open book for the next critical point... will look for the next book. Hope I do not have to wait so long. I enjoyed this book just fine. It did feel a bit like a "bridge" book if you will. It's main purpose is to get you to the next book without a huge amount of plot development on it's own. Still pretty entertaining. 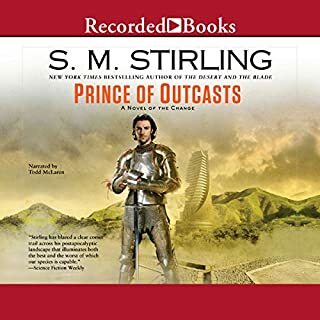 My only real complaint had nothing to do with the book itself but with Audible's damaged file that even after multiple calls to customer service did not get fixed or replaced. Very unacceptable specially since another customer stated that she did get her damaged file replaced with a working one. Audible needs to deal with this immediately. 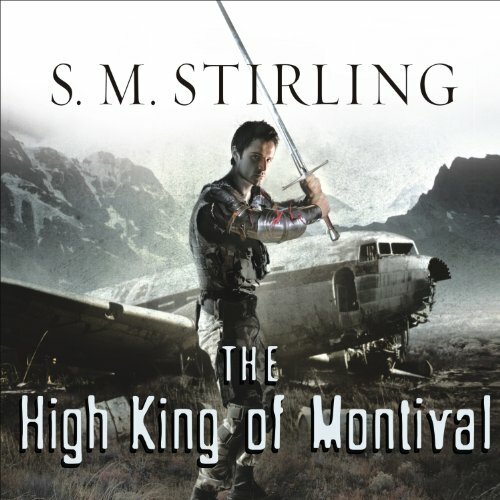 I have read/listen to the entire series several times, as well as the companion series. This is the only book that I have been disappointed in. 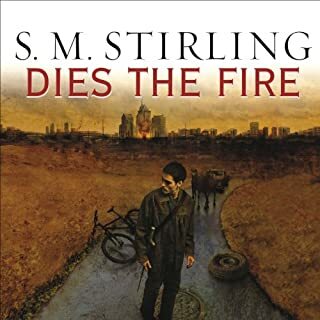 It seems that Mr. Stirling is running out of creative energy here; or is trying to move the story from the the narrative to the mythic, (an obvious theme for the series) much too fast. I really did not like it and probably will abandon the series at this point. It appears that S M Stirling enjoys writing fighting sequences over all else. And he does it well. This narrator also keeps the action flowing. This addition to the series is as full of action as the others. 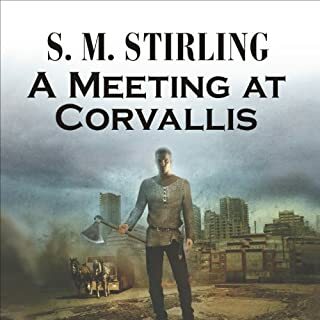 It will bring you back to the time and place we left when A MEETING AT CORVALLIS finished. This book is primarily about Rudy and his stalwart band and the mission that takes them across the country and back. IT IS NOT A STAND ALONE BOOK. It will mean nothing to you if you haven't read the previous three. It is an enjoyable read. It is a pity we will have to wait about a year for the next book. I gave it 4 stars because it does sacrafice character for action. And we have very little here on those left back home. However, if you like the series, you will enjoy this book.